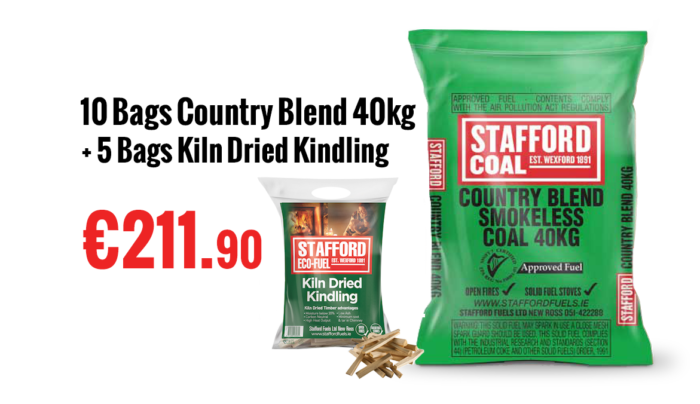 GET ONE 20 KG BAG EXTRA FREE + 2 FIRELOGS When You ORDER ONLINE. 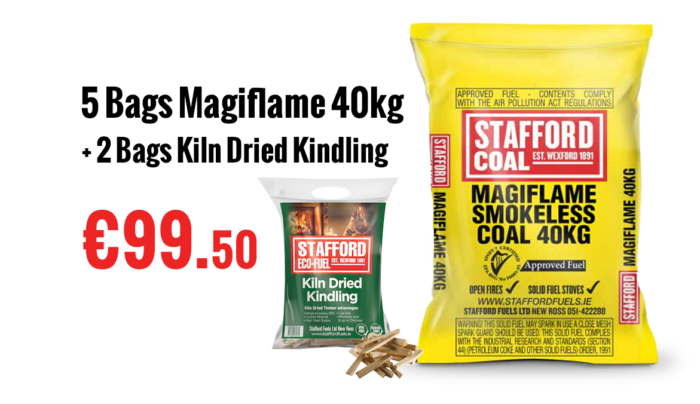 5 X 40 Kg For €99.50 Get one 20 Kg bag extra free + 2 Firelogs. 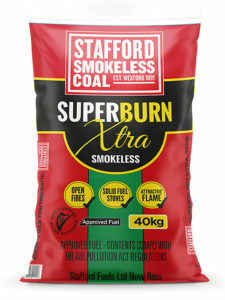 Retail Value of free product €12. 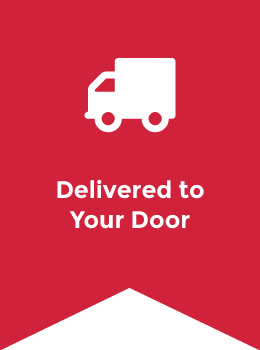 Stafford Clarke delivers direct to your home in 3 working days, we do the heavy lifting.. 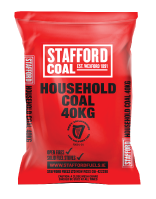 PLEASE NOTE THAT BITUMINOUS COAL PRODUCTS CANNOT BE PURCHASED WITHIN THE DUBLIN AREA. 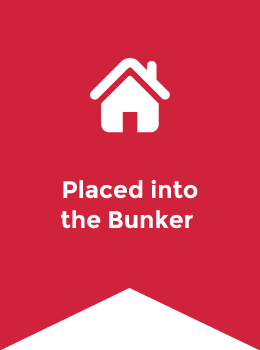 IF WE FIND THE ORDER TO CONTAIN BITUMINOUS PRODUCTS THEY WILL BE REMOVED FROM YOUR ORDER. THANK YOU IN ADVANCE. 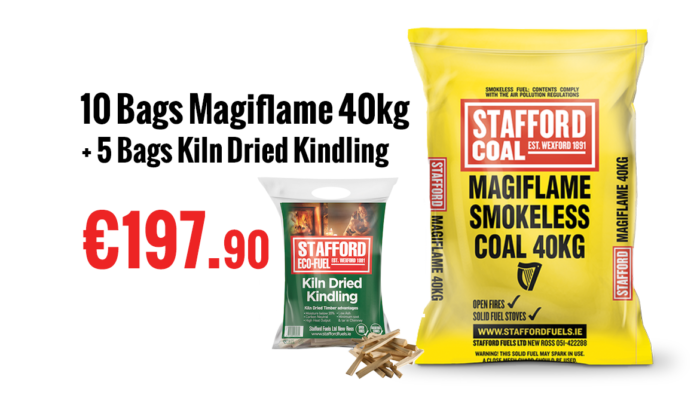 We Stafford Clarke are the main distributors of solid fuel in the main Dublin and Wicklow area. Operating for over 30 years we prize our business on quality products and quality service. 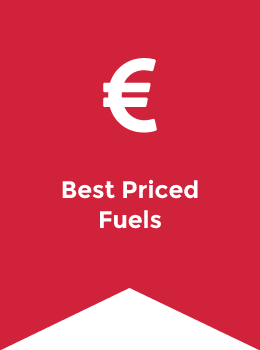 We have established a strong reputation in the solid fuel business through the strong personal service offer to our customers door to door.